if you seek individuality in everything you own, here’s a piece of good news for you. 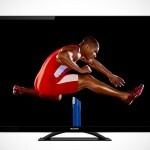 Loewe latest 3D TV will let you have a chance to own a LCD TV that’s customized to your liking. that of course, we are talking about its design, and from the palette of options offered. 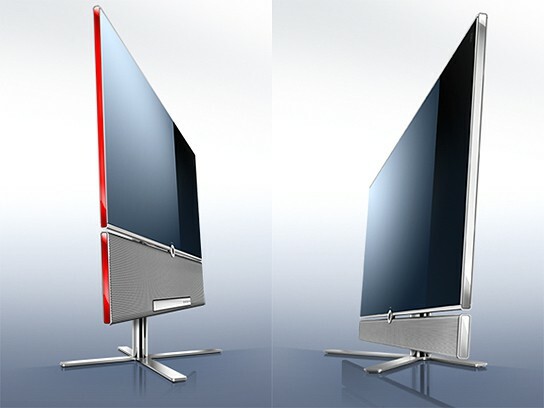 dubbed the Individual Compose 3D, buyer can customize anything ranging from the shade of the LCD TV chassis, the color of the sides of the bezel, speaker options and sleek TV stands. 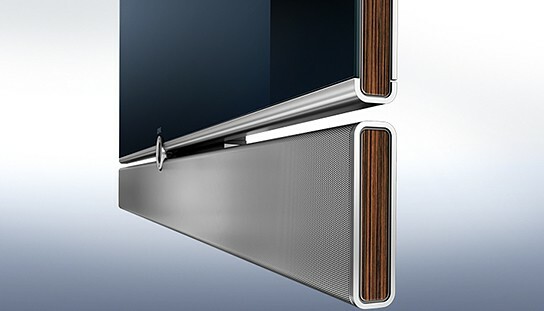 the Loewe Individual Compose 3D’s e-LED backlit full HD display features a 400-Hz refresh rates and uses active shutter type 3D technology, and that’s not all. 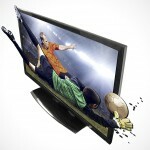 according to Loewe, it can also convert 2D content into 3D if desired. 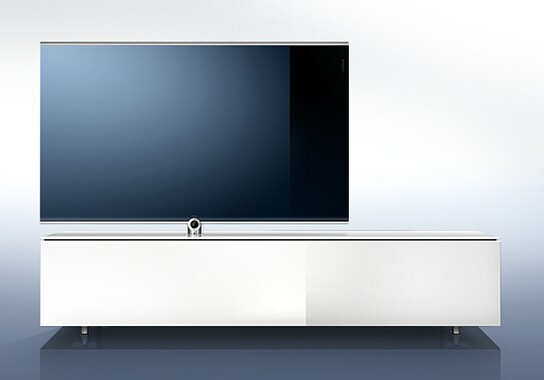 the TV has a wide variety of connectivity, including today’s essentials such as USB ports and LAN/WLAN network connection. 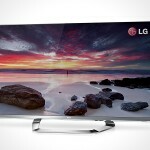 it is also a ‘Smart TV’, meaning that it will let you browse the web and access online content. 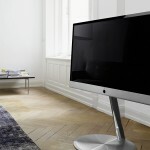 the Loewe Individual Compose 3D comes in four screen sizes: 32-inch, 40-inch, 46-inch and 55-inch with price starting from €3,400 (about US$4,916) for the 32-inch and runs up to €6,300 (about US$9,110) for the big 55-inch model. sadly, these are currently available in Europe market only. Previous PostiRemocon lets you control your gadgets while away from homeNext PostLuke, i am your father and i am a hairdryer too!